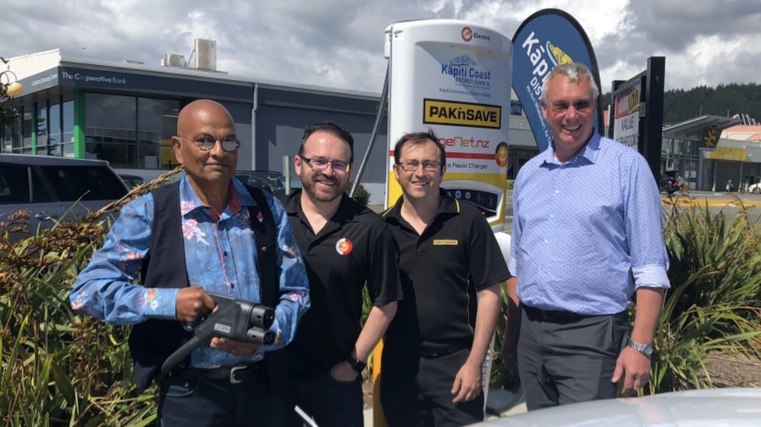 The Kapiti Coast has gone electric with the installation of an electric vehicle fast charging station at Raumati Village. 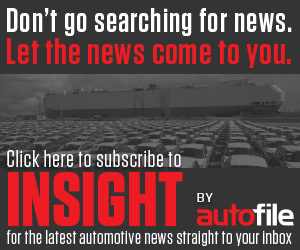 Electric vehicle (EV) owners will soon have more options to power up while on the road. Raumati Village will soon be part of a network of EV charging stations installed throughout the Kapiti and Horowhenua districts. This is the second charger in a project that aims to bring seven new EV chargers to the Kapiti and Horowhenua districts over the next coming months. The first charger was installed last year at Pak'nSave Kāpiti at Coastlands Mall, pictured above. Kapiti Coast district council mayor K Gurunathan says the chargers are a positive move for the Kapiti Coast area and is optimistic that the chargers will offer more than just electricity to the district. "The chargers are also great news for local businesses who should see more custom due to EV drivers," adds Gurunathan. The chargers are the result of a trans-regional partnership between ChargeNet, Electra, the Kapiti Coast and Horowhenua District Councils and the Energy Efficiency and Conservation Authority (EECA) who provided funding support through the Low Emission Vehicle Contestable fund. To learn more about the expanding EV charger network in the Kapiti Coast district, click here.